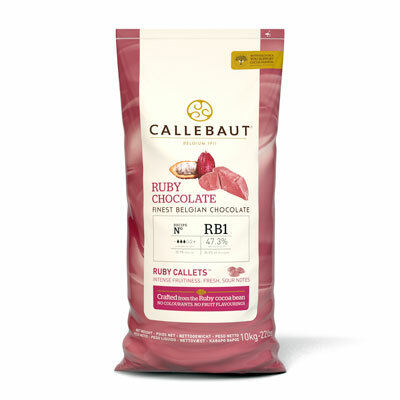 Callebaut is a Belgian couverture chocolate manufacturer. 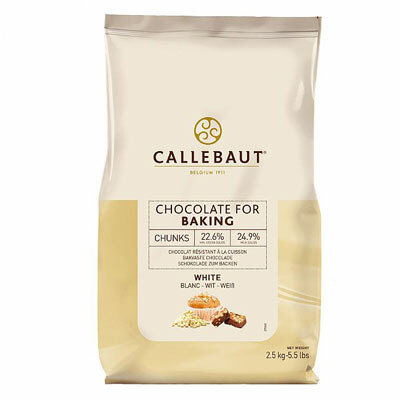 Couverture chocolate is chocolate with a high cocoa butter content used by gourmet and culinary professionals. 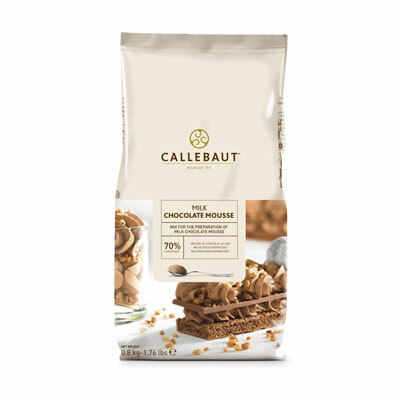 Many professionals who use Callebaut couverture chocolate use it for its workability and typical taste, which has remained constant over the decades. 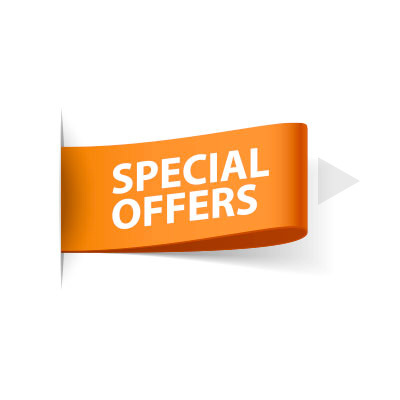 The company's core chocolate range is manufactured in Belgium from bean to chocolate according to traditional recipes. 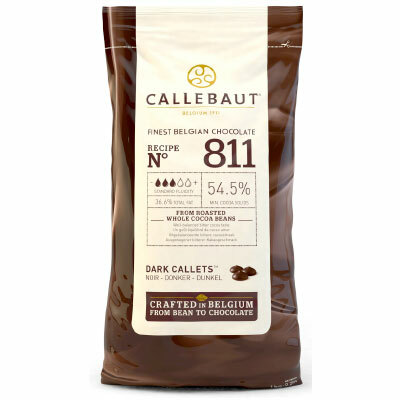 Callebaut still applies the whole-bean roasting technique (instead of roasting cocoa kernels), as it did over 100 years ago. 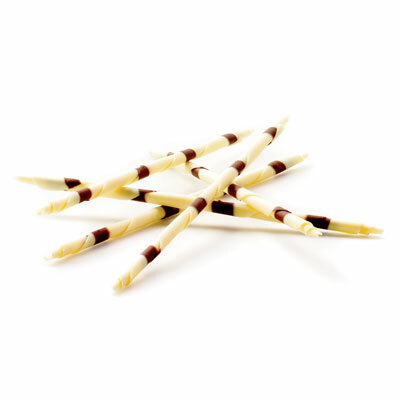 This technique allows the preservation of all the flavors and aromatic oils within the cocoa husk and fully releases them in the chocolate. 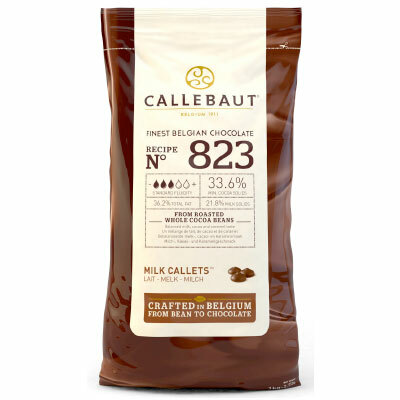 Whole-bean roasting is nowadays often used by artisan, small-batch chocolate makers. 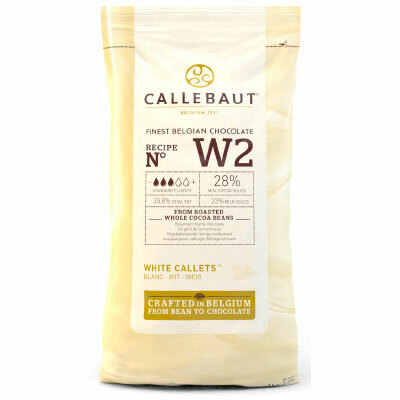 Callebaut has preserved this original roasting method.